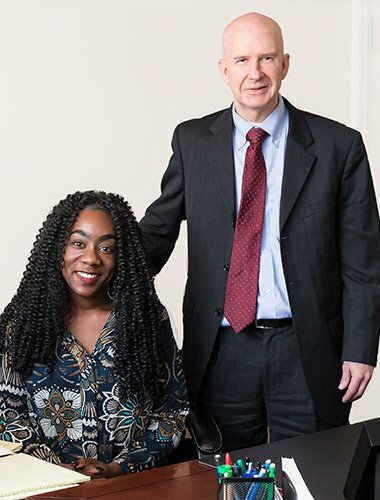 Whether you are beginning your professional career and wish to build and protect your assets, or you have reached retirement age and need to consider the orderly transfer of wealth to the next generation, Turner Law, LLC, in Decatur, Georgia, can help. 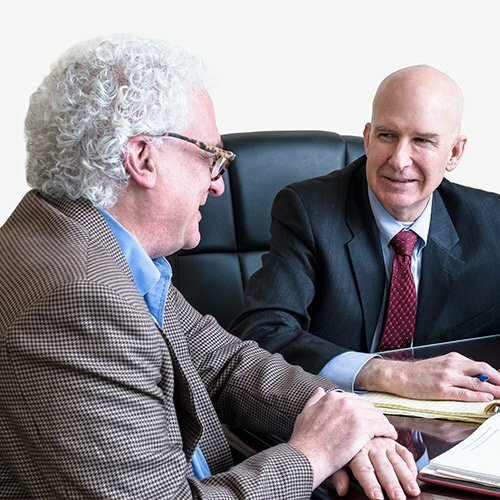 With more than 25 years of legal experience with a substantial background in estate planning and tax law, attorney Robert Turner and our office staff serve high net worth individuals, professionals and all families in the greater Atlanta area and throughout Georgia. Whether your needs are simple or sophisticated, we can guide you through the process of developing a plan to meet your goals and avoid unintended outcomes. create a solid plan to protect what matters most. 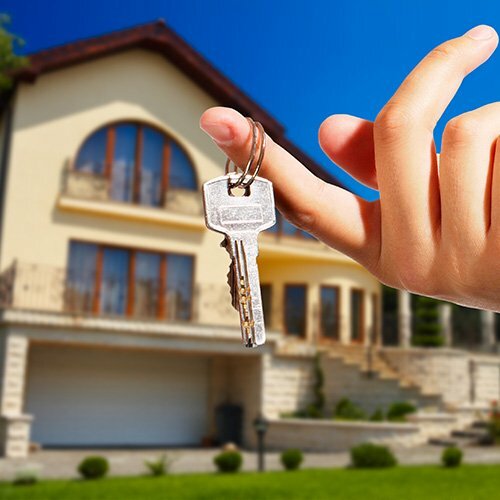 Comprehensive estate planning: We can help you protect your assets and your legacy using wills, trusts, durable powers of attorney, advance medical directives, living wills and tax planning. 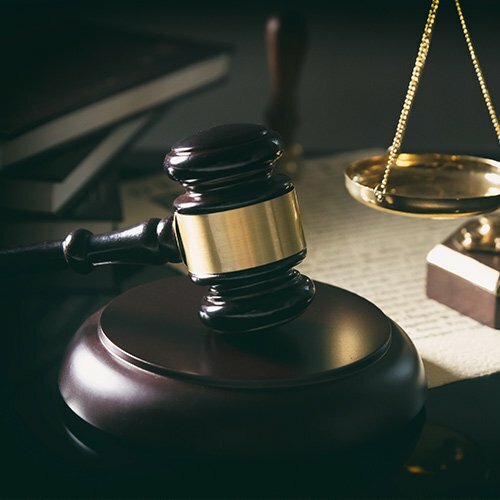 Elder law concerns: We can also help you plan for the cost of nursing home and long-term care without exhausting the assets you have built up over a lifetime. Mr. Turner also assists both guardians and proposed wards with guardianship proceedings and disputes. 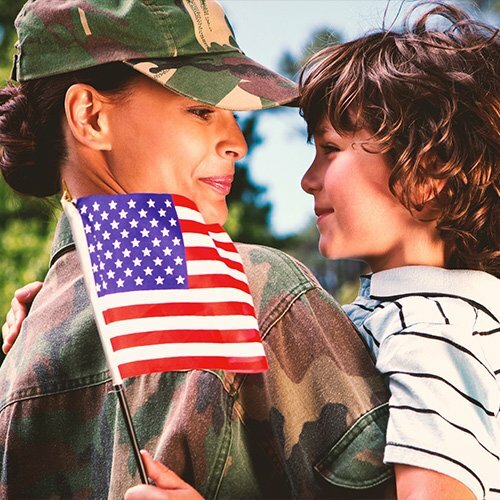 VA planning: If you are a veteran who served at least 90 days of active military duty and one day of active duty during war time, you may be entitled to special VA pensions, including Aid and Attendance. 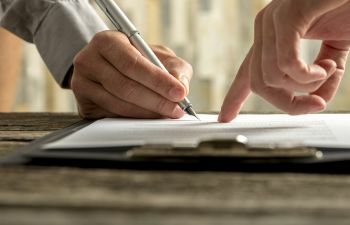 Probate services: We serve clients in the Atlanta area and throughout Georgia, as well as with out-of-state families who need assistance probating a Georgia estate. 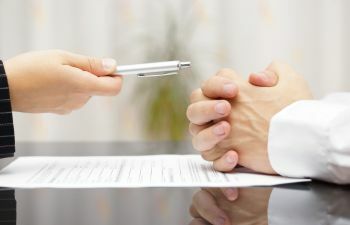 Lawyer Robert Turner handles every aspect of probate administration, including litigation such as will contests and disputes over management of a trust or estate.